Can J.T. 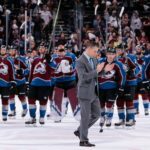 Compher crack Colorado’s lineup next season? 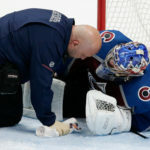 Should the Avalanche consider shopping Semyon Varlamov? 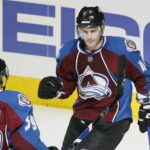 Former Colorado Avalanche winger Marek Svatos died on Saturday in Lone Tree, according to multiple reports. 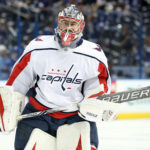 Svatos was 34. 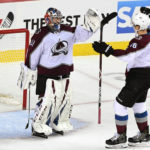 Frei: Wait … Haven’t we heard this before about the Avalanche net? 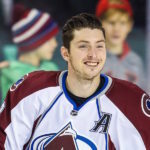 I actually think the best stories for the Avalanche in 2018-19 would be Nathan MacKinnon proving his Hart Trophy-caliber season was a breakout and not a one-year fluke; the other young talent continuing to improve; and that Varlamov defying the doubters, coming back strong from the knee injury and avoiding any recurrences of his infamous groin issues. 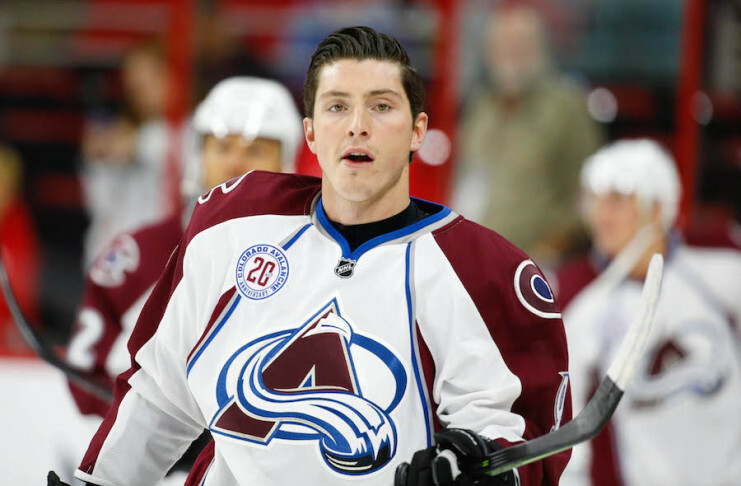 Amid swirling trade rumors surrounding the Colorado Avalanche center, Matt Duchene married his fiancé last weekend in Vail. 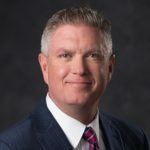 Mark Moser will be the Avs new play-by-play man on television while they hired a new man, Conor McGahey, to call games on the radio. 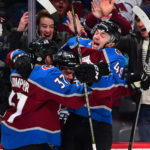 The Colorado Avalanche advanced to the second round of the playoffs for the first time since 2008. 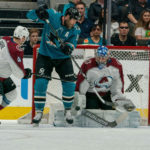 No Avalanche team has ever done what head coach Jared Bednar's bunch just did with their victory over the San Jose Sharks on Tuesday. 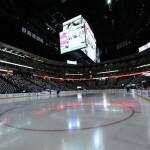 Mike Haynes was the Colorado Avalanche's originally radio play-by-play broadcaster and the narrator for the team's biggest moments. Hayne's resigned from his job at Altitude TV this week, but leaves behind a legacy linked to Avs greatness.